It’s backed by Owens Corning and it covers both the products and the installation, for 10 years – no one else covers that! When you use Combee you are assured of a job well done for years to come. 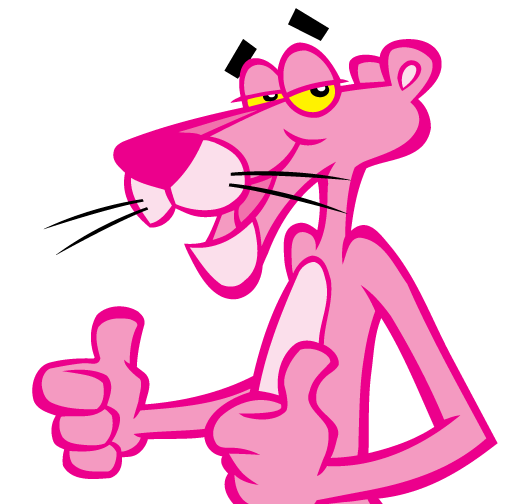 You’ll feel comfortable with a name like Owens Corning. Superior insulation products from a leader in the industry that keep your indoor temperatures just right. When a Combee certified expert installs the right insulation products, for the right job, you see the savings. Most homes on average see a 20% reduction in their bills. We are trained by Owens Corning to install insulation to last, trained to identify any energy loss problems and work to keep indoor climates comfortable in every season. 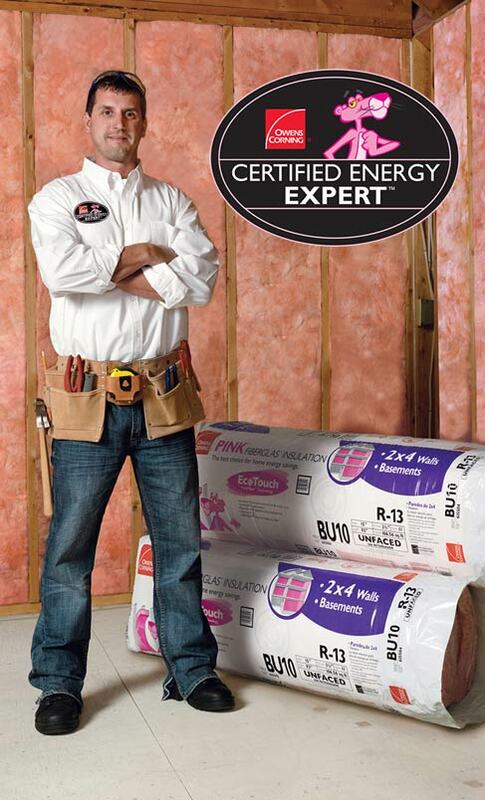 To learn more about the peace of mind Owens Corning’s CEE program can, offer click here.